Investment banks say underwriting for companies brings in more trading revenue and vice versa. Morgan Stanley’s performance in debt over the past five years bears that out. Goldman’s, though, suggests that’s not always the case. Morgan Stanley on Jan. 18 reported fourth-quarter earnings applicable to common shareholders of $516 million. Results were impacted by a charge of $990 billion related to December’s U.S. tax cuts. The bank had warned earlier in the month that it would take a roughly $1.3 billion hit. 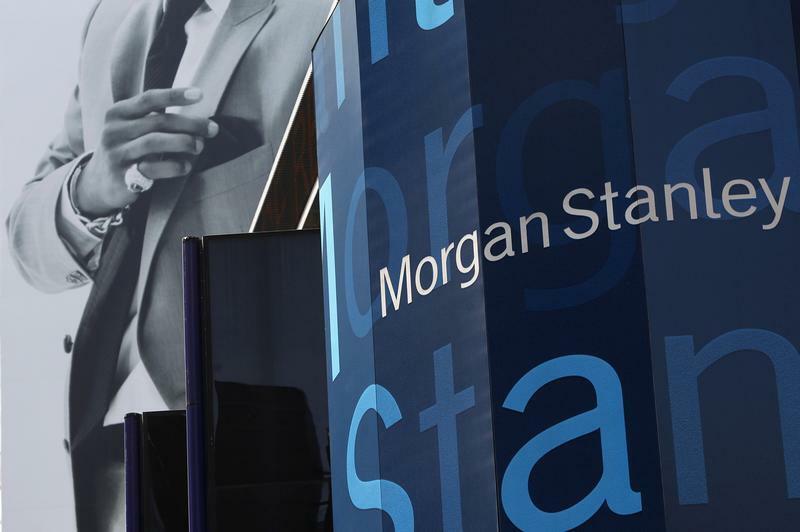 Excluding the one-off charge, Morgan Stanley earned $1.5 billion, or 84 cents a share. That beat the consensus estimate of sell-side analysts of 77 cents a share.